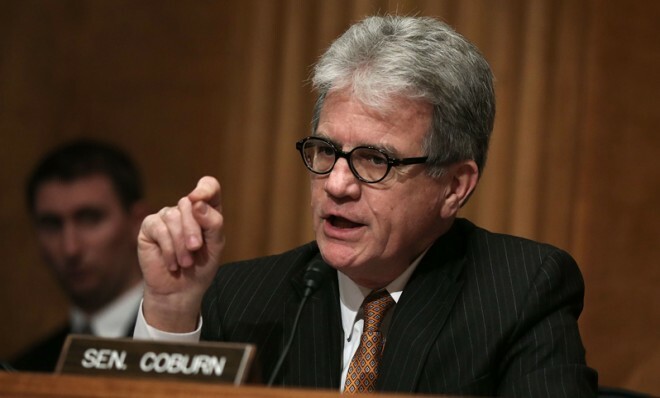 During a motivational speech, the late Zig Ziglar once referenced leadership of a company by stating, “Look over yonder, but don’t look here (meaning at me).” With that being said, there must be a strange sense of irony for Oklahoma Sen. Tom Coburn and fellow Sen. James Inhofe, who earlier this year with voted against a federal relief bill for Superstorm Sandy victims. The Oklahoma tornados put a serious hurt on the ignorant. But regardless of the hypocrisy, it is more importantly, to not focus upon such statements. People who suffer from disasters are extremely are in desperate need of comfort and assistance. And being stupid and ignorant offers neither assistance nor comfort. All of us, Buddhism, Christian, Atheist alike should do everything possible to ease pain and suffering where possible. We must be open to volunteer opportunities, whether they be in Oklahoma or in our own neighborhood. If we are unable to offer our personal services we can be generous. As stated before, there are a number of organizations to which all of us can donate. The Red Cross is just one of these organizations that also provides solid information on what is happening on-the-ground. The important thing is not to be ignorant of one another’s suffering. Keep others safe in your heart. Enjoy the beauty outside on any given day. Do not waste the opportunities for beauty and joy in each present moment.